This image is perfect for a little port hole scene with the oars popping out of the circle. It's so much fun to define an area and then have images extend past it. To make this I stamped the Love Boat image and colored in with my copics. Then I used my circle cutter and ended on either side of the oars. All you need to do is a bit of hand cutting for a fabulous effect. The sentiment was a rub on applied to the blue card stock. It seemed perfect for this image of a very happy couple! Anyone else tired of winter? We've been having Spring like weather for weeks and just today we're back to negative double digits. I'm ready for some green grass, some bright sunshine and new flowers in the garden! 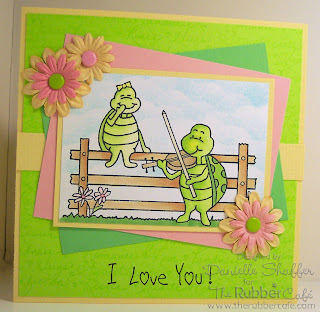 I was definitely thinking of Spring when I made this card using the Stella and Angus Music to my Ears stamp. I was worried that my background green was too bright with the yellow, so I used my Love Words stamp to darken the background just a bit, and then I stamped my sentiment from the Sweet Kitty stamp set. I coloured Stella and Angus with my Copic Markers and added a couple of Prima Flowers and some bright fun brads. I can't wait to see what fun things that Melissa is discovering at CHA! Have a wonderful Wednesday. Hi folks! Hope you had a lovely weekend. I’ve been following friends blogging from CHA, and wow, we have a lot of niiiice stuff coming our way this spring! 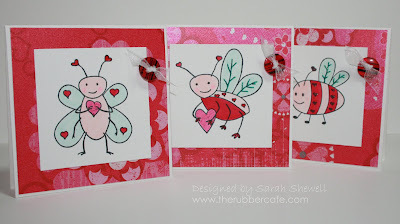 Like new Valentine’s stamps from The Rubber Café. Here is one with Angus trying to show off for Stella (and seems to do a pretty good job too)! Here's a card I made for Palindrome Day (01/22/10) it's the same backwards and forwards just like this card. I used the rub on sentiment of Mom since it fits the palindrome bill as does the butterfly image. 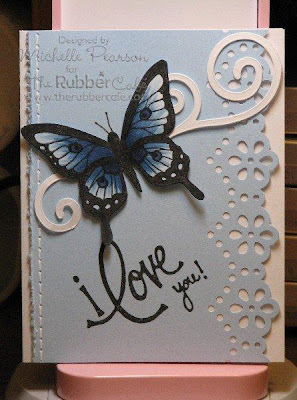 The butterfly was stamped and then embossed with a glitter filled embossing powder. I then colored in the image. You might already know that I am in love with The Rubber Café Labrador. If you don’t know, I can tell ‘ya! I love the Lab! And the new valentine set Labrador Love is NO exception. These puppies are the cutest ever! I stamped the lab twice, first on the card base, then a second time on watercolor paper. I colored it and cut it out and adhered it on top of the first stamp. Why stamp twice? Well, I didn’t want the fuss to cut out the antennas. The sentiment is from the awesome Just My Type set. I got the stamps one week ago, and I’ve been playing some this last week and here are a couple of cards that I’ve blogged on my own blog already. But you might not read it, so I thought I’d share. The first one uses the Just My Type set, and the second one the Labrador Love set. Thanks for stopping by! 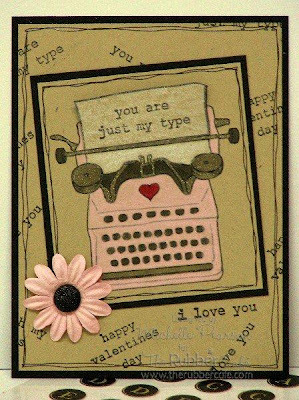 Oooh, I just love the Just My Type set too....and I was blog hopping yesterday and came across a pink typewriter.....how cool would that be?! I think I'd just have to have it for decoration!!! I colored my typewriter with copic markers, spica glitter pens and Deco Pink and White Prismacolor Pencils. 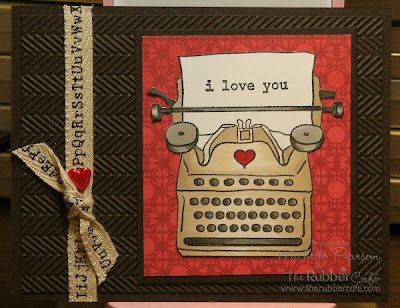 I used all of the type-written sentiments in the set as a background stamp....how cool is that?! This is definately a new favorite stamp set....perfect for any occasion. I can see it as a masculine birthday card too....when I'm not in a pink mood!! Hooked on you take two!! Hi All!! When I saw this stamp I knew just what I wanted to do. 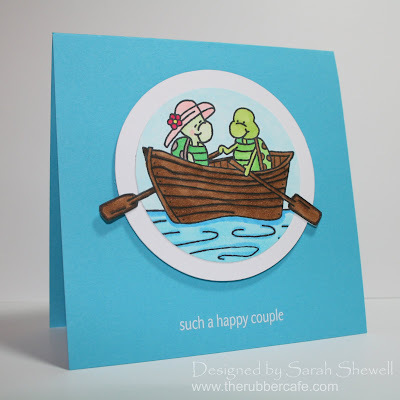 How cute is this little worm and sentiment called I'm Hooked on You!? Now I stamped this little guy onto Buttercream cardstock and colored with my copics which you can also pick up over at The Rubber Cafe. My dp is all October Afternoon. Ribbon is from stash and my pearls are Kaisers that I colored with my copics. Are you getting the whole underwater feel with the bubbles? I hope so!! Go and check out the new release over at The Rubber Cafe. 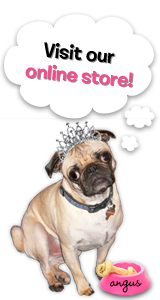 There are tons of new stamps that I know you wont be able to pass up!! Go ahead, take a breath. Is this Carousel Horse stamp the most beautfiul stamp ever? Melissa didn't know it when she sent it to me, but I have a collection of Carousel Horse Music Boxes that date back to when I was a teenager. I literally squeeled when I opened my DT Kit and saw this image. 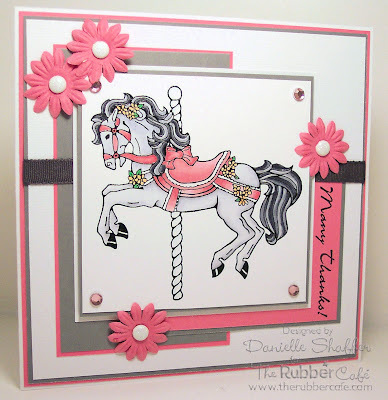 To make this card, I started out by stamping the Carousel Horse on Neenah 110 lb paper in Versafine Onyx Black Ink, then sprinkled on clear embossing powder and let my heat gun do its job. I have found that with images that have a lot of detail, the embossing helps to keep the ink in the right place. Once the image was coloured, the rest of the card just fell into place rather nicely. And my sentiment, Many Thanks, was the perfect fit! 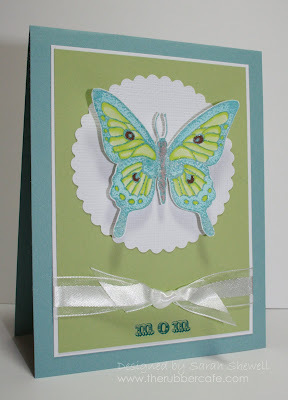 To learn more about how I made this card, hop on over to my blog. I've really enjoyed working with the new stamps from The Rubber Café. This set, hooked on you, wasn't my favorite at first, but it quickly grew on me and now I want to use it all the time. Perfect for the little fisherman in your life. I had a great time making these little treat cards with my class this last Saturday. With a 2 ¾" x 8 ½" sheet of paper, I scored at 2 ½", 3", 5 ½" & 6". I punched a shape for the hole at one end, folded that end inside and then taped it down. These are perfect for a tiny valentine treat, a quick thank you, or just to say HI. I would have loved to have used heart candy inside…but I couldn't seem to find them in the stores when I made this project. It’s about time to put the Holiday stamps away for a couple of months… But while at it I decided to make a card where I combined my personal three favorite Rubber Café Holiday Stamps. Let me present my top three list: The Snowman from the Baby it’s cold outside set, the Labrador and the Penguin from the Winter Fun Labrador set. The design is really simple, the focus is on the masked image. I added some glittery white fun flock on the dog’s hat and on the snow to make it more interesting. The Christmas line is great since it is so versatile. Many of the images can be used to anything winter related, not only to Holiday Greetings. And while at it, I did a real quick birthday card for my son’s friend who will have his party next weekend. 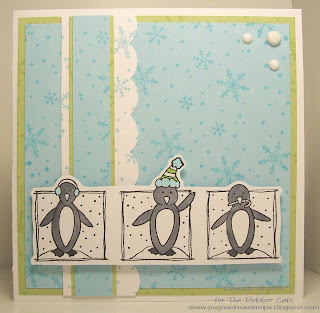 On this one I used one of the cute penguins from the Penguin Trio. I think he looks like he’s on a party mood! The background is stamped with the Elegant Snowflake Border. Have a fab week all! 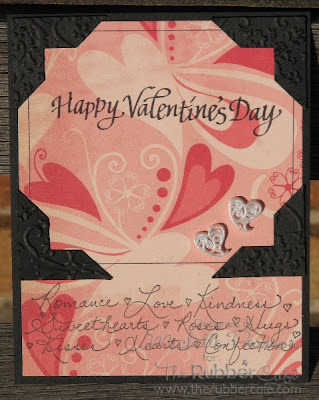 I am playing with more Valentine's Day stamps....and these cards are very simple to make, but classy to give. They feature two Rubber Cafe stamps. 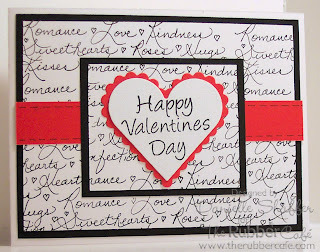 Happy Valentine's Day, which I love the font of, and Love Words, which is so fun! I added faux stitching and photo corners to frame my designer paper. On Saturday mornings I like to wake up early and spend a little ''me time'' in my craft room. 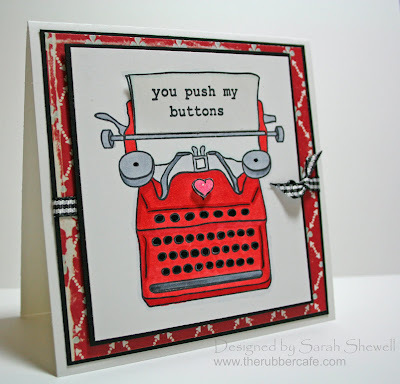 The Inspiration Challenge over at Spiltcoast Stampers gives me that little boost of creative thinking. 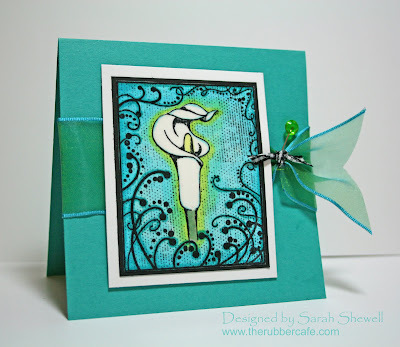 This card started with a color in mind and then I was drawn to this Calla Lily Collage image so my copics had room to blend and play. I wanted to keep the lily white so I stamped a second image and cut out just the lily to layer onto the full image. This let me blend color without worry of bleeding into the white space and it adds the slightest bit of dimension. Once I was happy with the colors in the image I embossed the whole thing with clear embossing powder. I finished off with some ribbon and a stick pin for that little something special. This set is absolutely a must have!!! It is called Bon Appetit. You can find it here. I love this set because it is so versatile and very elegant. 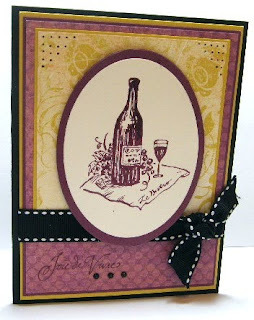 I started by stamping the image with burgundy ink and then embossed it so it really stands out. I actually made this card awhile ago so I cant remember the maker of the DP but I finished off the card with some black ribbon, paper piercing and a few black jewels. I actually wanted to show you one more Christmas card this week but my dd deleted a bunch of pictures from my camera and of course guess what she deleted, so I needed a quick follow up to be able to share something with you today. I hope you enjoy this. 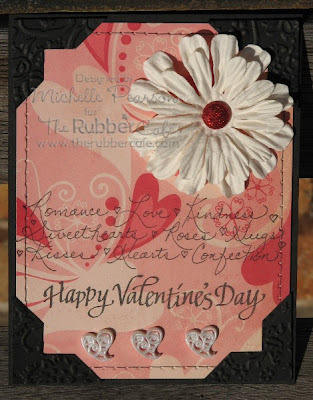 Hop on over to The Rubber Cafe where you can find this set a a slew of fabu valentine stamps as well. Thanks so much for stopping by today. Have a great day!! !